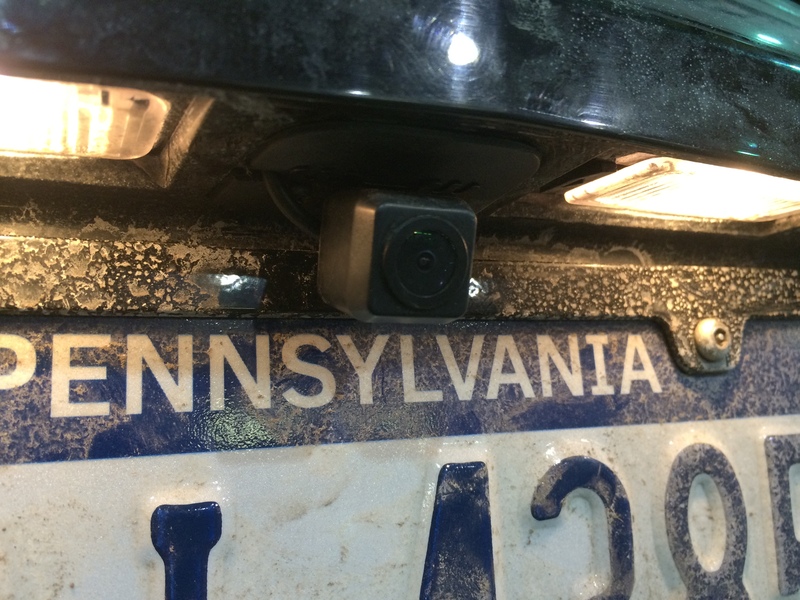 Blossom Installations » Chevy Camaro SS gets a Rearview Camera. 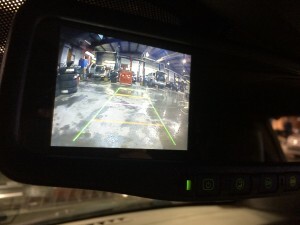 Chevy Camaro SS gets a Rearview Camera. 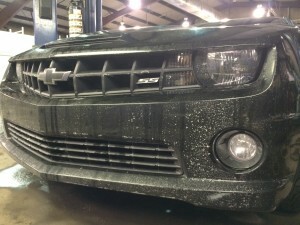 The Chevrolet Camaro SS is an awesome car. Performance and looks this car has it all. Unless you want to back up. Thats nearly impossible. 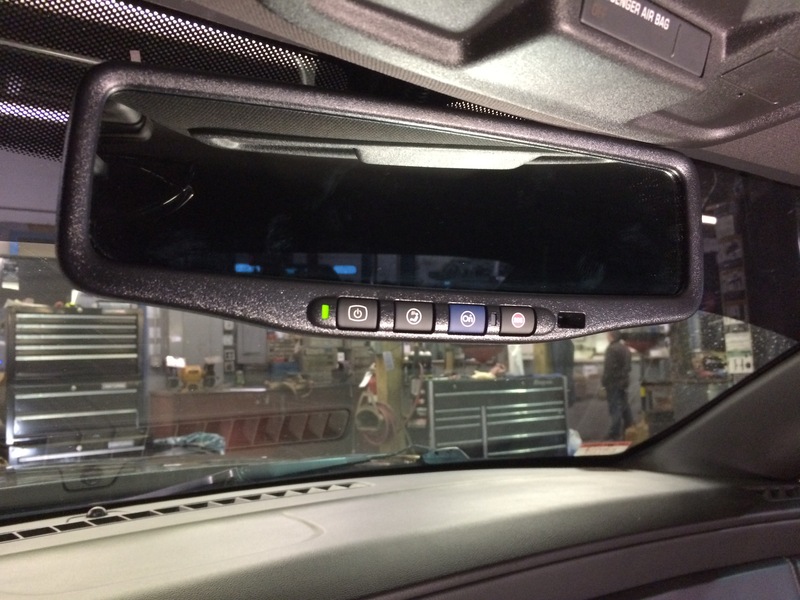 To address this problem Blossom Installations upfitted this Camaro with a discreetly mounted Rear View Camera that integrates perfectly into an OEM rearview mirror with On-Star. The new mirror has a 3.5″ screen to display the rear image. 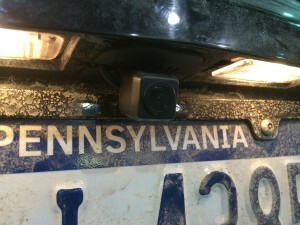 When not reversing the mirror has 100% usable image.